Photo (L-R): Tommy Disanto, Joe’s Bar Co-Owner; Gary Allan; Ed Warm, Joe’s Bar Co-Owner and ACM Lifting Lives and ACM Board Member. 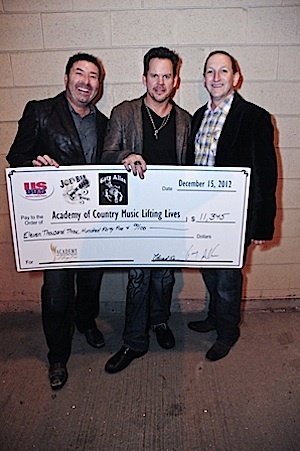 Gary Allan headlined Joe’s Bar in Chicago recently, with a portion of the proceeds going to ACM Lifting Lives, which oversees charitable efforts for the Academy of Country Music. Allan’s concert raised over $11,000 for the cause. Allan has previously been involved as a volunteer with the ACM Lifting Lives Music Camp, an annual event held in Nashville that benefits campers with developmental disabilities. Texas artist Hudson Moore raised over $24,000 during his second annual Christmas concert in support of the Wounded Warrior Project. The ninth annual “Rumble on the Row” will take place March 8, 2013 at Liberty Hall in the Factory at Franklin. The event will be the ninth “Ringside: A Fight for Kids” boxing event and benefits The Charley Foundation, a Nashville non-profit that supports charitable agencies for area children. 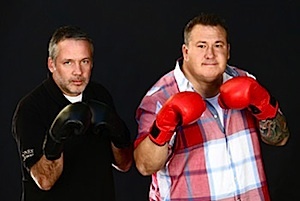 This year’s returning “Rumble” champion Keith Gale (SVP National Promotion, RCA Nashville) will take on EJ Bernas (Director of National Promotion, Bigger Picture). Previous “Rumble” belt-holder Jimmy Rector (VP of Promotion, EMI Records Nashville) will compete against Damon Moberly (VP National Promotion, Mercury Nashville). 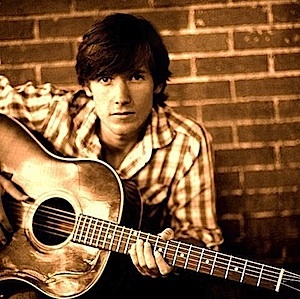 Tickets are $250 each and the evening includes gourmet dining, live music and celebrity guests. Show Dog-Universal VP of Promotion Tom Baldrica will serve as the ring announcer. For more information visit charleyfoundation.org. Watch a teaser video for the 2013 Rumble on the Row below.